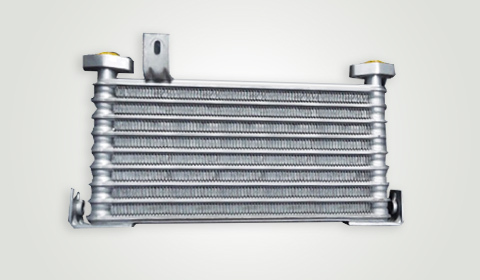 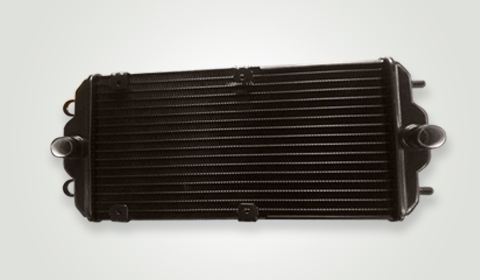 Banco’s range of Charge air coolers (CAC) or Intercoolers/ After coolers have proved very successful in cooling engine intake of air for increased power & improved fuel economy. 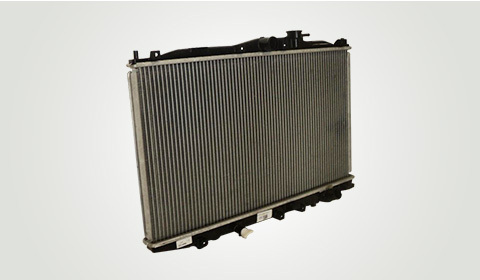 The CAC/LCAC performance characteristics are optimized to meet all specific application needs. 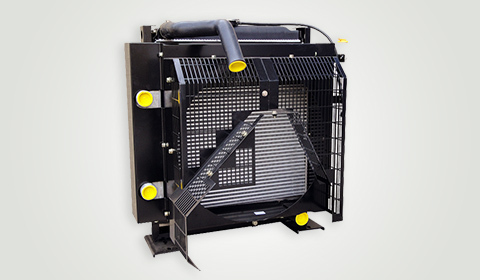 Off-Road / Construction Equipment: Backhoe Loaders, Dumpers, Dozers and Concrete Mixtures etc.